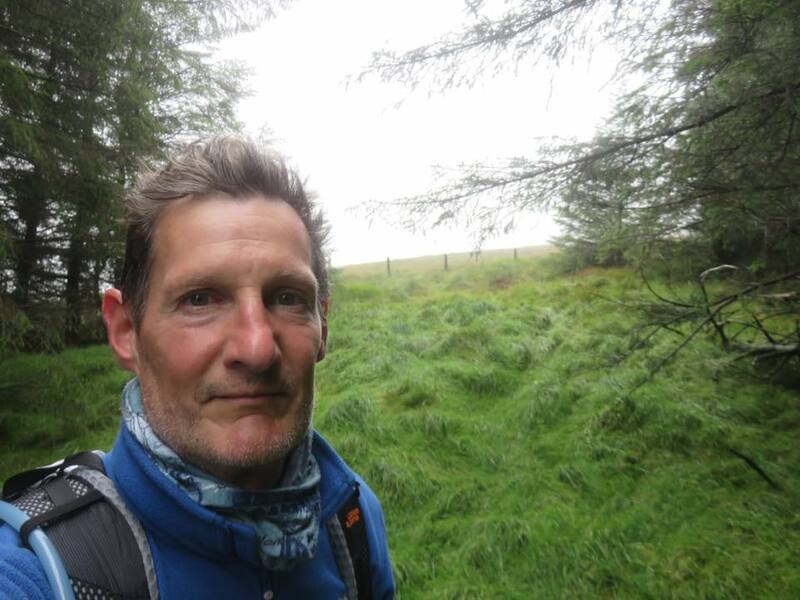 Omagh born and Belfast based writer Dermot Breen set out on The Ireland Way on 20 June to trek the entire length of Ireland in order to visit his late wife’s grave in Ballycastle. After walking up to 26 miles per day for the bones of two months with torn muscles, blisters, and cramps, Dermot Breen will complete his gruelling 625-mile hike this Sunday, 26 August. He will arrive at the grave of his late wife, Jacqui, who died of ovarian cancer in January 2015. This arduous route stretches from Castletownbere on the Beara Peninsula in Co. Cork to Ballycastle on the North Antrim coast. The entire journey will have taken him nine weeks to complete. The journey has taken a little longer than expected due to a torn calf muscle early in the trip. Just two weeks into the walk, Breen suffered a torn calf muscle while attempting to escape a herd of cattle, forcing him to take a few weeks off while receiving physio before he could start the trail again. Nevertheless, he persisted in order to honour his late wife of 28 years. Breen has also used his walking to raise money for Cancer Research UK. 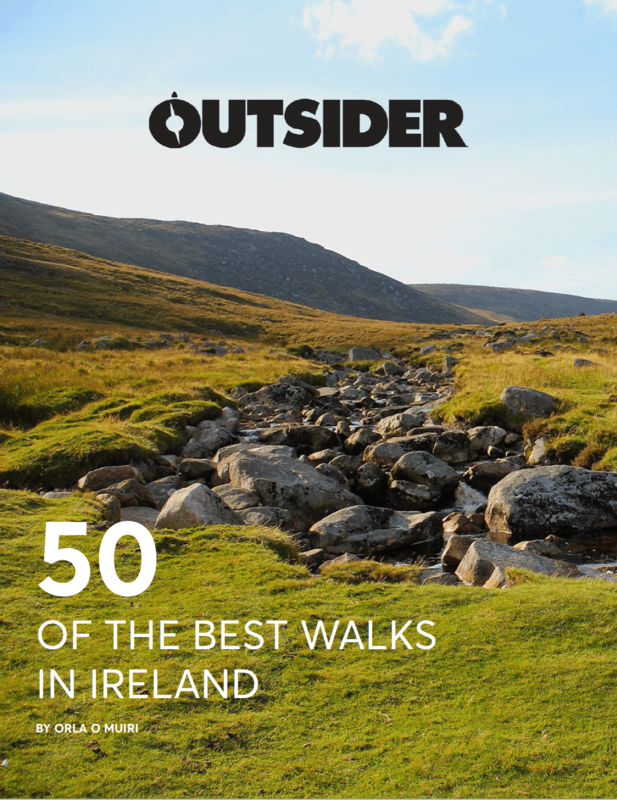 In 2015, Dermot walked the entire Ulster Way around Northern Ireland and in 2016 he walked the Camino de Santiago in Northern Spain. Through his walks, he has raised over £30,000 for Cancer Research UK since 2015. Breen hopes to raise £7,500 for Cancer Research UK through this walk. To donate to this cause, visit his fundraising page or purchase one of his books from Shanway Press, of which all sales revenue goes directly to the charity. You can also follow Breen’s progress on his Facebook page.